Welcome to the Basecamp of the White Mountains! 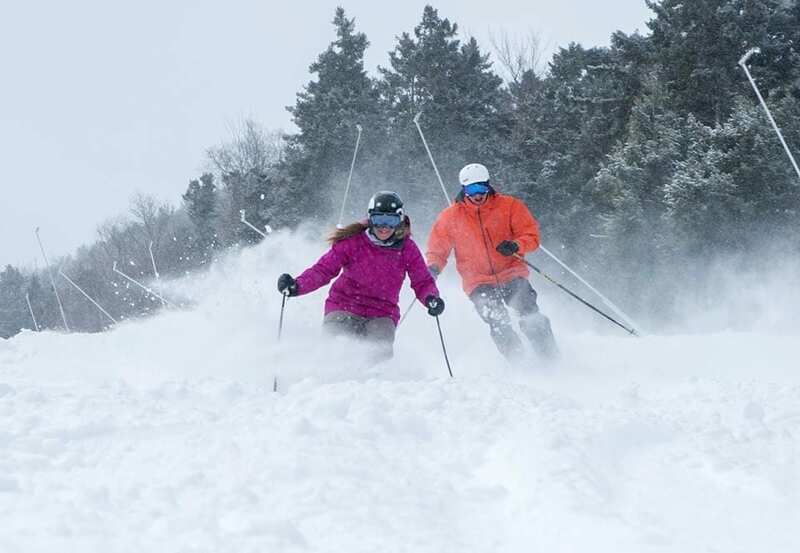 The Living Legend- 2,146 feet of vertical drop, 163 acres of skiing and snowboarding terrain, 97% snowmaking coverage with 55 trails, and 9 lifts. Offering full service rentals, demos, tuning, sales and accessories! The Northeast’s premier Telemark and Alpine Touring demo, sales, and repair center! Outdoor heated pool & spa open year round. Indoor pool and hot spa, game room and fitness center, 50″ HDTV in all rooms, scenic balcony, microwave, coffee maker and refrigerator. Profile Dining Room, Thunderbird Lounge with live entertainment and kids club (in season). 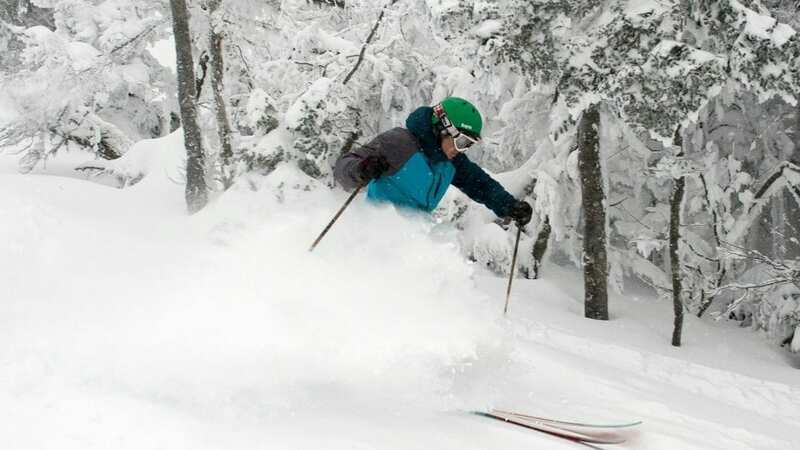 Minutes to ski areas, discounted tickets to area attractions and ski areas. Complimentary shuttle to ski areas and summer bike path. 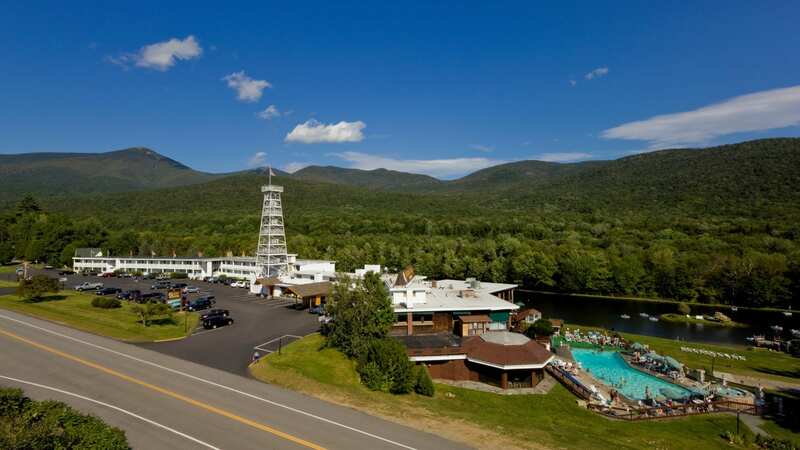 180 Acres of scenic splendor in the heart of NH White Mountains. The only resort hotel located slopeside on Loon Mountain. Year-round adventure is steps away. 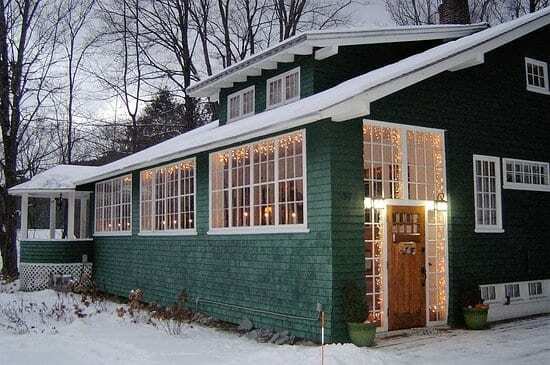 The Woodstock Inn Brewery – nestled in the White Mountains of North Woodstock, NH – is favorite travel destination for many visitors who come to eat, drink and even stay over (breakfast included!) 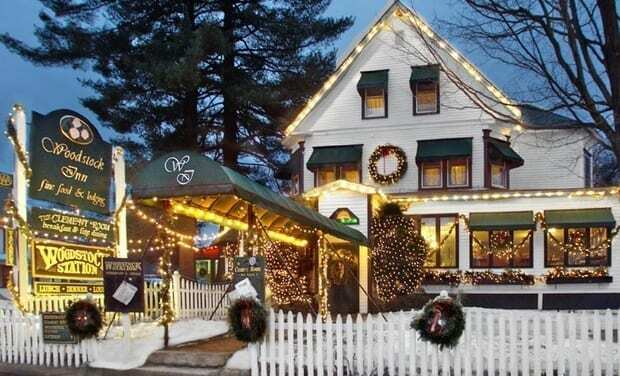 In addition to the inn, bars and restaurants the brewery is celebrating more than 20 years in the brewing industry!